Essig Research is dedicated to quality and integrity. We are recognized for successfully delivering results and maintaining customer satisfaction and loyalty. 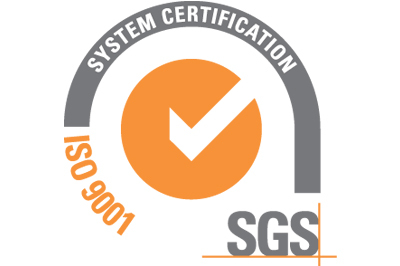 Essig Research is ISO 9001 certified and committed to providing quality services. Our process improvement initiatives are led by a team of experienced professionals with Black Belt certification. Investments in internal projects and analysis have enhanced the quality and efficiency of our services resulting in improved customer production processes. Essig Research has implemented procedures that limit access and ensure control over technical data and production information critical to meet compliance requirements for International Traffic in Arms Regulations (ITAR) and Export Administration Regulations (EAR). Additionally, Essig Research has Government Secret Clearance with Cleared Staff Members. Do you have what is takes to be part of the winning team?